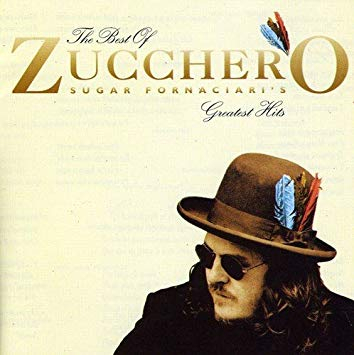 I was admiring a Zucchero GH LP last night, and got to wondering what are some titles on vinyl you just would love to have? 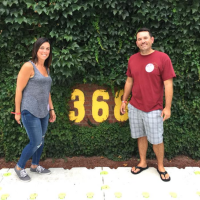 I am hoping we can get a little more obscure than a Benny or Pearl Jam title. And so much more (e.g., Frusciante's solo catalog from Niandra LaDes and Usually Just a T-Shirt through The Empyrean, including Ataxia albums and Klinghoffer collaboration), but that's all I've got for now. To many original pressings to list, but I will give you a couple I have been looking for a long time. I'm a big fan of Melody Gardot and of course the other voices on this album are great as well. Hard to find and pricey when one pops up. 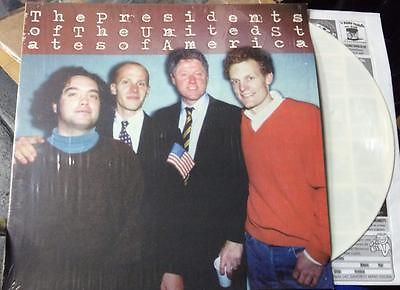 The Presidents' debut album with Bill Clinton cover. This one is probably the easiest to obtain of the three but still can fetch anywhere from $80-$100. Hilltop Hoods 2003 breakout album "The Calling." Very rare and stupidly expensive. 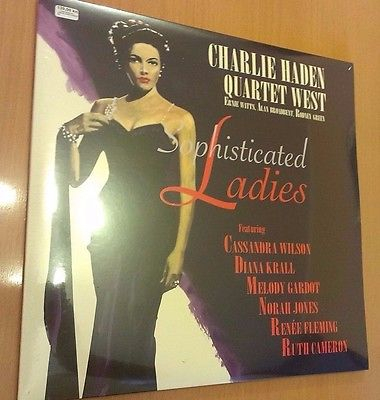 Are we speaking only of records that already exist or albums that have never been pressed on vinyl l, as well? Aside from Benny Hall (which I'll never own..), this is #1 on my wishlist. These are the ones that are hard to find at decent prices (taking into account shipping to Australia as well). There are a few others that are pretty easy to get, but I haven’t got around to yet. The Jamaican mixes of Catch a Fire. It was on the 30th anniversary CD and I believe it got a Japan only pressing, but I’d love for a US pressing. Otherwise, there aren’t many grails out there that I NEED. I’d love BTCS, but I bet we see a repress for RSD. I’m pretty fortunate to have most of my grails. But I’ve been collecting a long time so I was able to get tons when they were dirt cheap in the early aughts. It's what I want to get. 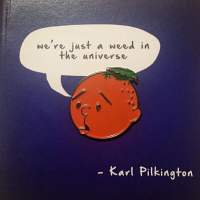 I don't own one and stole the pic from ebay. I saw avacado lp when it first came out and would never buy vinyl...odd how things changed back. That st is not hard to get now with repress. Not og but I hear that the og press didnt sound great...I still wish I bought it. David Bowie - Five Years Vinyl Box. When o when is Wildflowers going to be reissued? 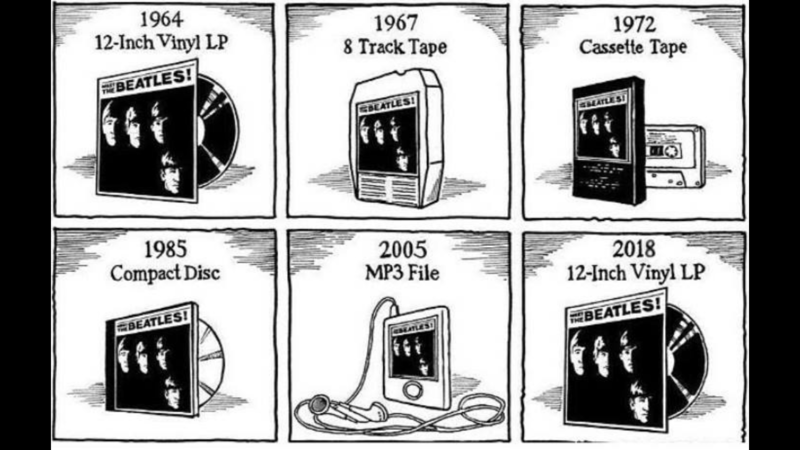 If I could only find something on vinyl I would buy it otherwise everything was a CD back then. Only certain bands only made vinyl. 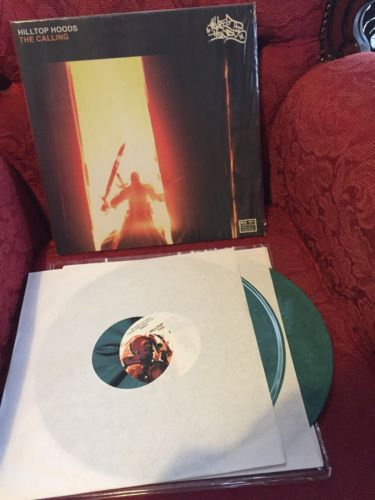 So I didn't realize that this is that friggin rare and I haven't bought or found a copy yet at a good price. But you know what we mean. It being part of a big boxset doesn't count for someone who just wants Wildflowers, obviously.